Team Waiver form, due day of event. Each High School team will get a minimum of four 49-minute full field games and will play by USL/NFHS current rulebook for high school level play. rulebook for U15 (full-check) level of play. Each Middle School Intermediate/Beginner team will get a minimum of three 40-minute short-sided (7v7) games and will play by USL current rulebook for U13 (modified check) level of play. Each Youth team will get a minimum of three 40-minute short-sided (7v7) games and will play by USL current rulebook for U9 level play. Each Pixi Youth team will get a minimum of two 10-minute short-sided (3v3) games and will play by USL current rulebook for U7 level play. 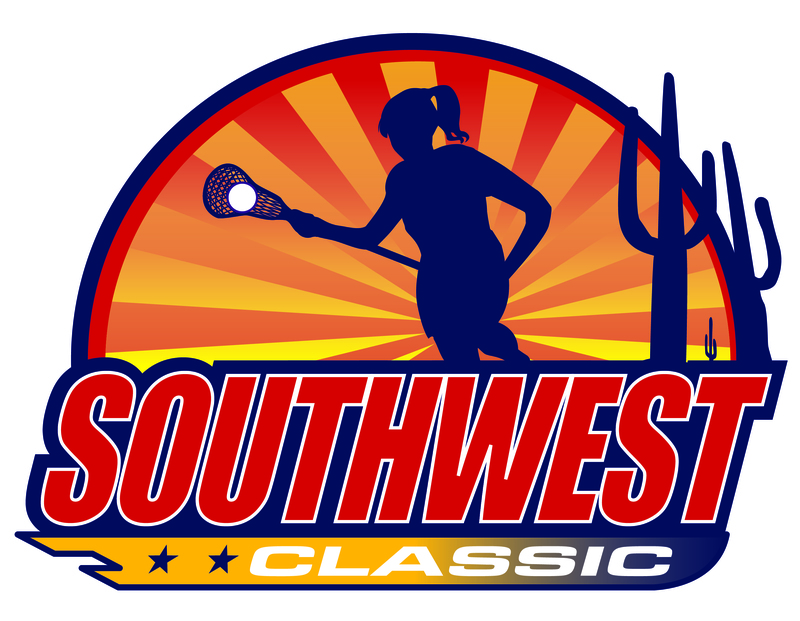 Must currently be a part of a fall team through AZGL or contact info@dheatlax to see if we have room. To register a team: CLICK HERE.